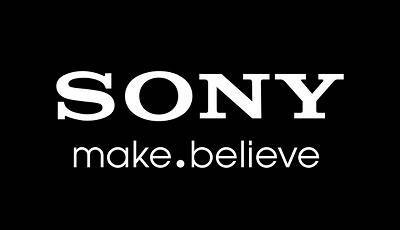 SONY is an internationally established and well reputed brand. Its products are known for quality, reliability and durability. Support Network of SONY is present all over Pakistan for repairs and after sale service.